The Head Microgel Instinct Squash Racket at 155g is designed to offer much more. The Microgel frame technology offers a torsionally stiffer frame that means you get more response and feel through the squash ball to provide the maximum response and outcome. 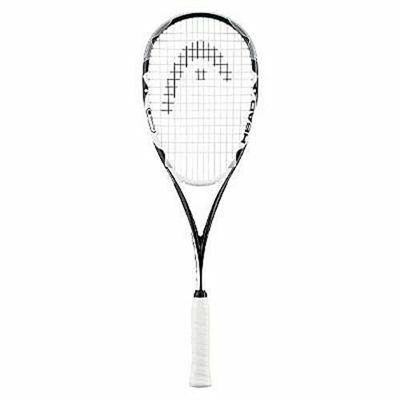 The Microgel Instinct combines years of great design in to the latest frame to create the most efficient, effective and accurate racket to date. As well as the MicroGel technology in the frame you also have the Flexpoint feature in the head which allows the racket to flex and cup the squash ball meaning you again get greater control and feel in the racket and hand, allowing you to be more accurate and precise. for submitting product review about Head Microgel Instinct - Squash Racket.